NASH OS 2016 SERVICE PACK 14 Released! 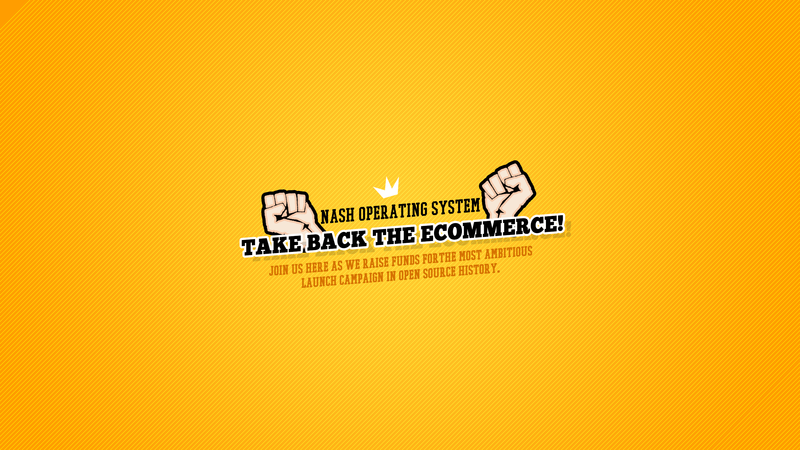 NASH OS 2016 SERVICE PACK 13 Released! Nash Operating System 2016 SP12 Released! Nash Operating System 2016 SP11 Released! Nash Operating System 2016 SP10 Released! Nash Operating System 2016 SP9 Released! Nash Operating System 2016 SP4 Released! Nash Operating System 2016 SP3 Released! Nash Operating System 2016 SP2 Released!